There is no real identifiable point that things happen with CBD, there is just the “absence of “ after you take it. You realize at some point you slept better, weren’t stressed and didn’t panic in a crowd. You realized you didn’t fidget, toss, turn and all your thoughts came out more clear and focused. CBD Nature Wellness and it’s flagship products are sourced from Industrial hemp plants and grown on U.S farms. Cannabidiol (CBD), a compound that naturally occurs in industrial Hemp, is just one of over 100 cannabinoids that are identified in the cannabis plant. Our CBD is organically grown, non-GMO, terpene rich and Co2 extracted resulting in a solvent-free, pure extract. You will not find our CBD oil carried in coconut, glycerin, sunflower or olive oil. We ensure our customers the potency on our CBD products by providing 3rd party lab tests, this provides peace of mind from mislabeled and or misleading CBD products out on the market. How does CBD interact with your body? The answer is through the endocannabinoid system. The endocannabinoid system is responsible for regulating balance in our body’s immune response, appetite, metabolism, memory, and more. In spite of the integral role this system takes on, until recently it remained an unknown part of the human body’s functions. Our most normal and natural state of being is strength, health, and happiness. 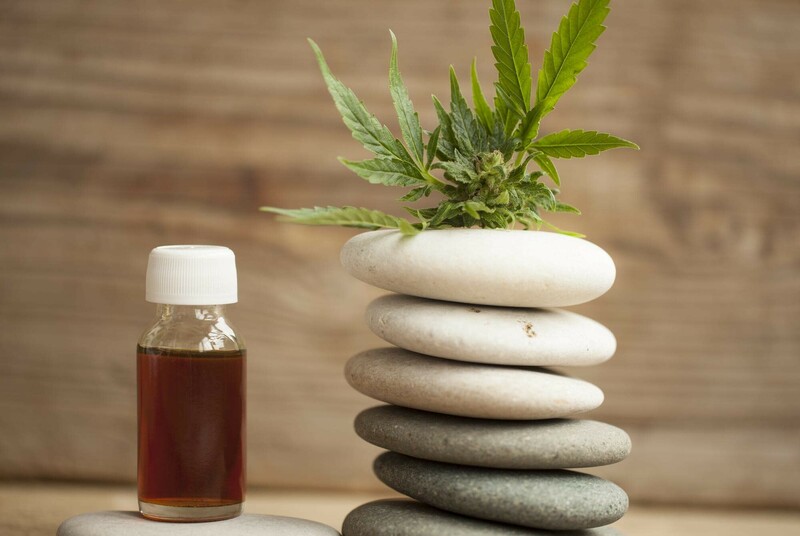 ALL CBD OIL LISTED ON OUR SITE WAS PRODUCED IN AN FDA REGISTERED AND INSPECTED, FOOD GRADE GMP-COMPLIANT FACILITY AND ARE TESTED BY THIRD PARTIES FOR SAFETY AND QUALITY.